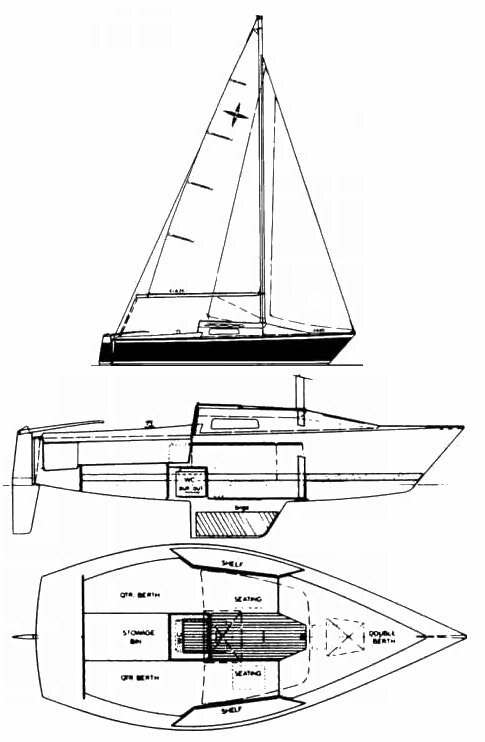 Modified version of WINDROSE 5.5 with fixed keel. Similar to LAGUNA 5.5. 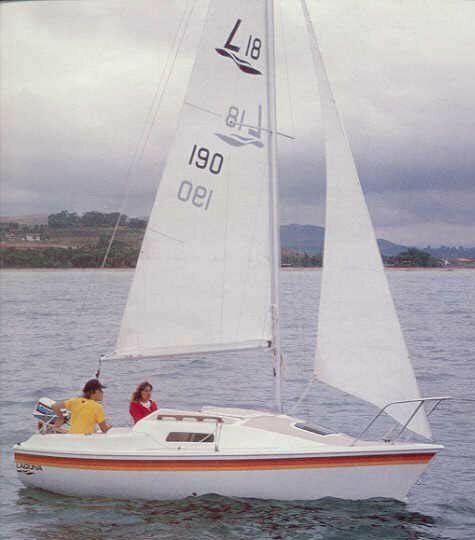 An open cockpit DAYSAILER version was also available.